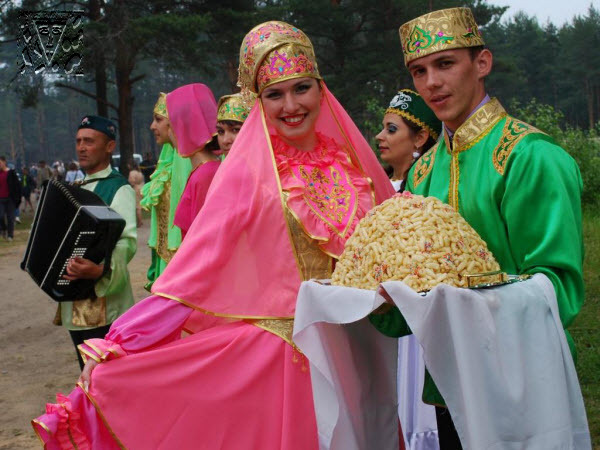 Sabantuy (Tatar and Bashkir folk festival) - the Tatar national holiday of end of spring field works. A holiday ancient and at the same time modern, a holiday of farmers in which beautiful and ancient customs of the people, its songs, dancing, ceremonies together merge. By right it is possible to name a Sabantuy the most favourite holiday of the Tatar people. The Sabantuy in transfer from the Tatar means a plough holiday. The holiday does not have exact calendar date, all depends on time of the termination of spring sowing campaigns of works. Earlier a Sabantuy celebrated in honour of the crops beginning, and now in honour of its termination. Long since the people put hope of a good harvest, belief in the safe future on this holiday. Holiday very colourful, bright and kind about what this fine selection of wall-paper the Sabantuy tells.